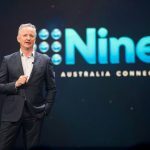 Nine Entertainment Co. will beef up its regional NBN service, making 9Life and 9HD accessible to regional viewers in northern NSW in the coming months. CEO of NBN Deborah Wright will move to a broader role as Director of Regional Strategy, with a mission to "evolve and integrate across the business a broader regional focus", a statement said. “Deborah’s wealth of experience and knowledge will be invaluable to NEC as we move to the next stage of our engagement with regional audiences", CEO Hugh Marks said. Wright said: ‘It’s a privilege to have the opportunity to work on NEC’s regional strategy aligned with the company’s overarching strategy of investing in new ideas, innovation and platforms with a key focus on producing more local quality content across all platforms". 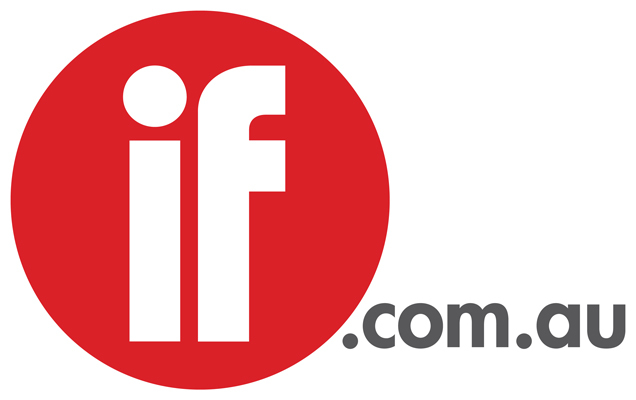 “Equally, it has been a wonderful privilege working in regional media for the past 30 years and I’m thrilled that the value my experience brings to the greater business needs at this point in time has created this very special role opportunity”. Managing Director of QTQ Kylie Blucher will take over the senior role at NBN, and will now be the MD of both QTQ and NBN. “I am very grateful to be given the opportunity to work with the incredibly professional NBN team who have set the benchmark in regional broadcasting for near on 54 years", Blucher said.